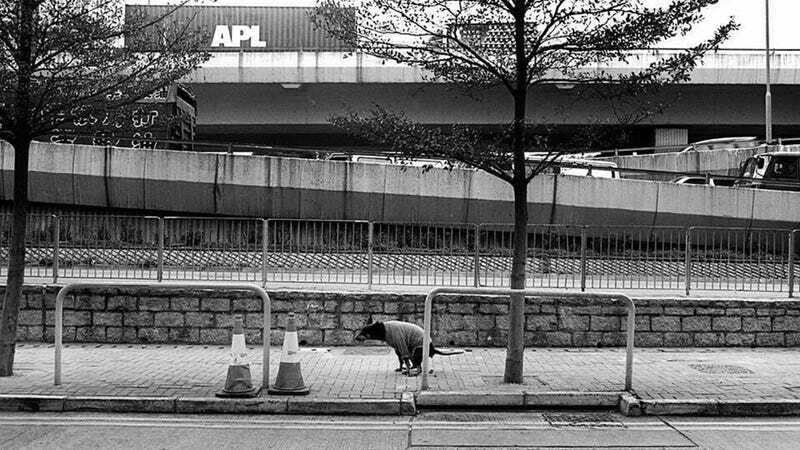 Congratulations, collectors of fine scatological art (and gifts), you can still purchase a print of a dog shamelessly shitting on the sidewalk for the low price of $50k. The print, which the seller says is "one of a kind" and will never (ever) be reproduced again. Not even if you ask politely. You can find the auction here. According to reports, one person placed a bid on the print but at the current time it has been retracted. So this photo could still be yours! Free shipping!